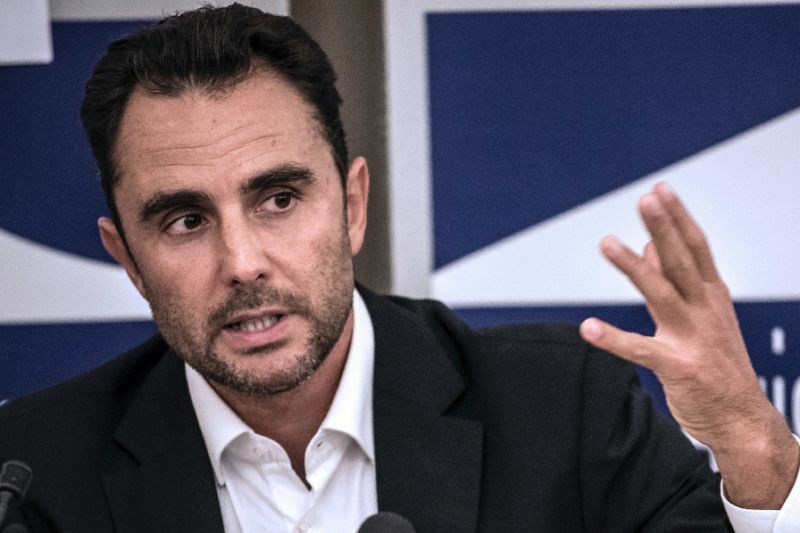 Madrid (AFP) - Spanish police on Wednesday detained Herve Falciani, a former computer analyst at the Swiss branch of HSBC who leaked documents alleging the bank helped clients evade millions of dollars in taxes, a police source said. He did not attend his trial and has avoided Switzerland since. Falciani leaked a cache of documents allegedly indicating that HSBC's Swiss private banking arm helped more than 120,000 clients to hide 180.6 billion euros ($222 billion) from tax authorities, sparking the so-called "Swissleaks" scandal.